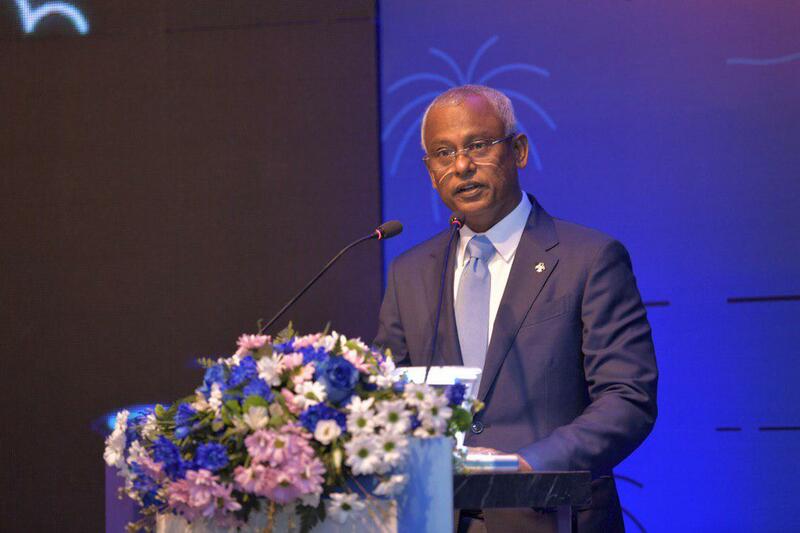 President Ibrahim Mohamed Solih stated that SBI continues to play an important part in supporting and managing finances for individuals and businesses. He made this remark while speaking at the function held tonight at Kurumba Maldives Resort to mark the 45th Anniversary of State Bank of India. During the function the President congratulated the management, staff and shareholders of the State Bank of India on their 45th anniversary of operating in the Maldives. Speaking at the function, the President highlighted that SBI opened their first branch when banking services were nonexistent in the Maldives. Further he noted that at the time when tourism started in Maldives SBI was the only bank operating in Maldives. 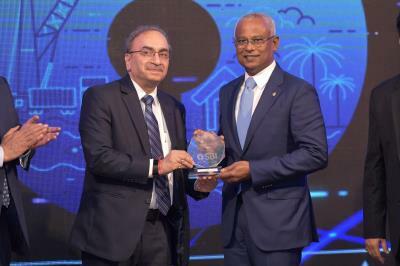 At the function, the President appreciated SBIs’ significant contribution to the overall development of the Maldivian banking and finance sector as well as the country in general. He also emphasised that SBIs’ role in helping scores of Maldivian businesses on their path to success is an undeniable fact. 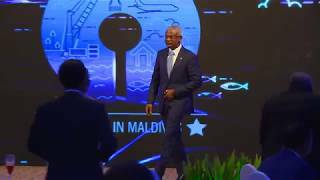 President Solih also thanked SBI for its contributions with empowering local communities to have greater say in how they are governed and to take on development challenges at the community level. Concluding the speech, the President noted that SBIs’ presence in the Maldives is symbolic of the warm relations the Maldives continues to enjoy with India. During the function, SBI awarded a special commemorative plaque to the President.